This popular dice game is located near the Hard Rock Cafe. Give the wheel a spin outside of High Limit Slots. All luck and no whammies outside of Lucky Street Garage. 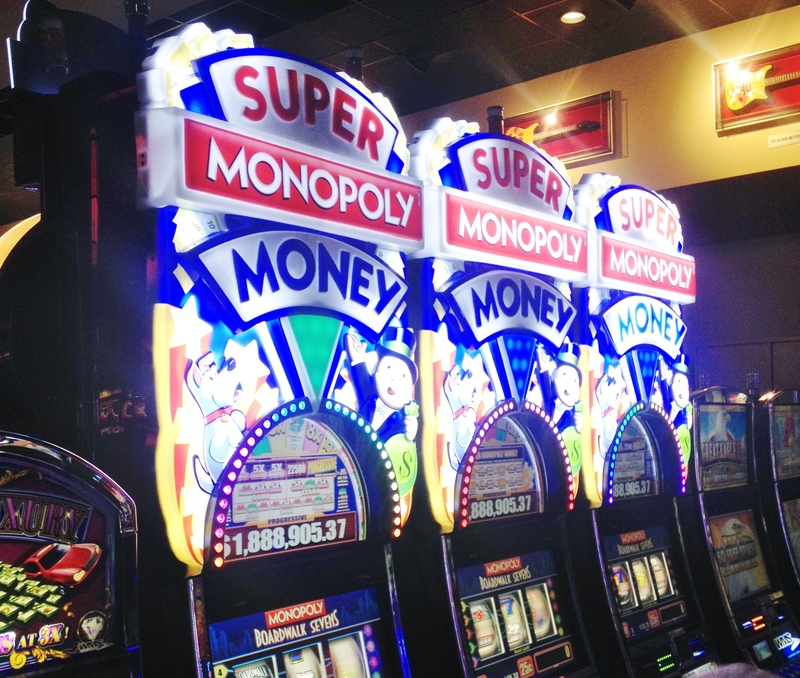 This super charged version of Monopoly is located outside of Lucky Street Garage. Choose your lucky number and make a deal near the Pool Bar. Do you consider yourself a monopoly legend? Give this game a try located near the Pool Bar. Showcase your talent at the Price is Right located near the Pool Bar.